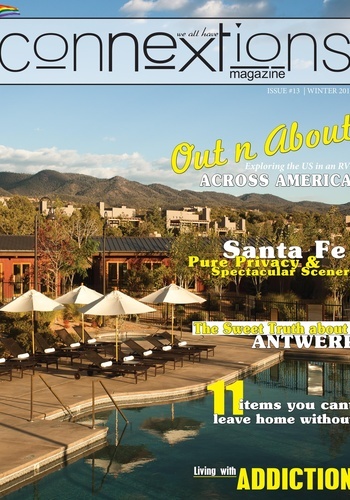 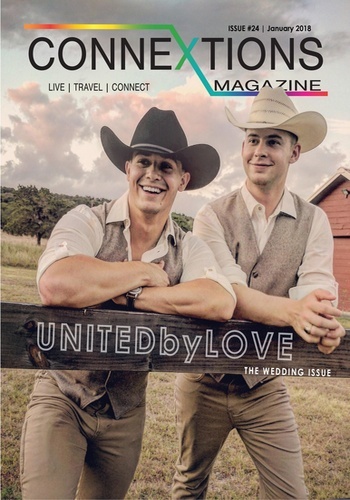 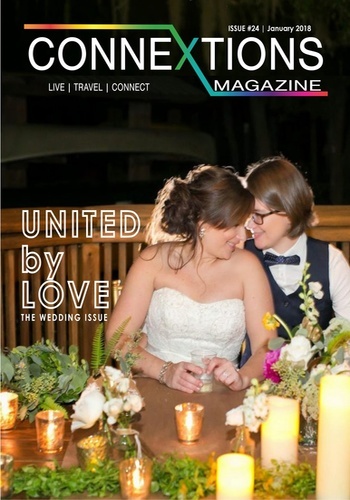 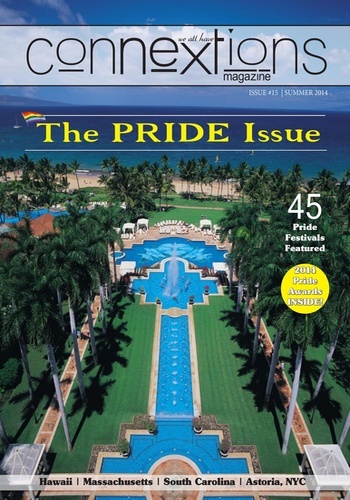 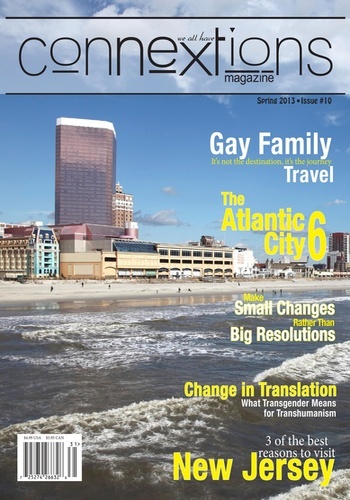 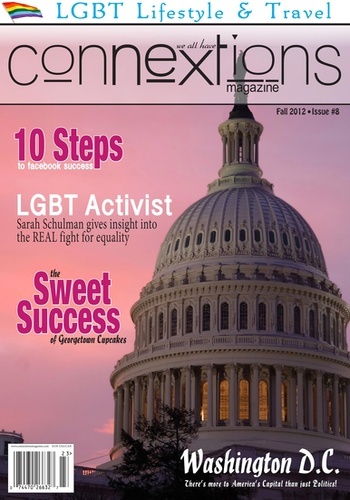 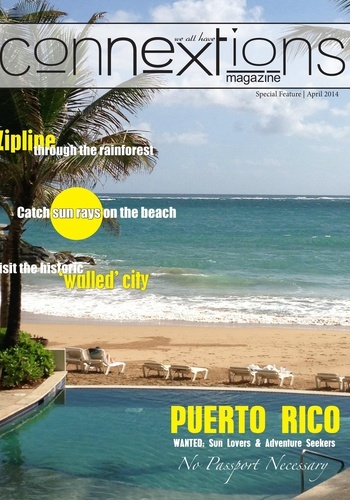 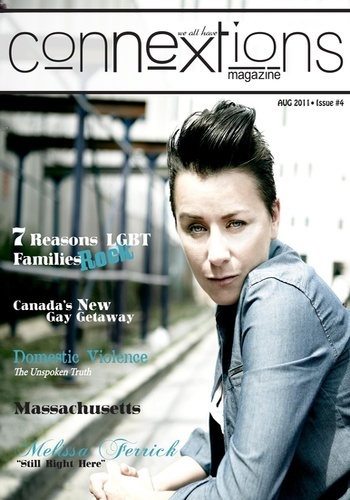 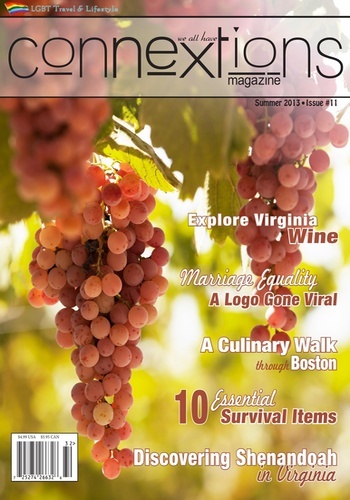 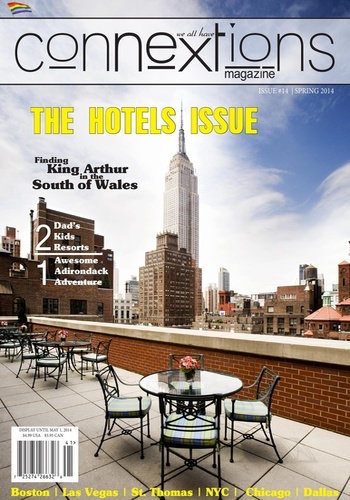 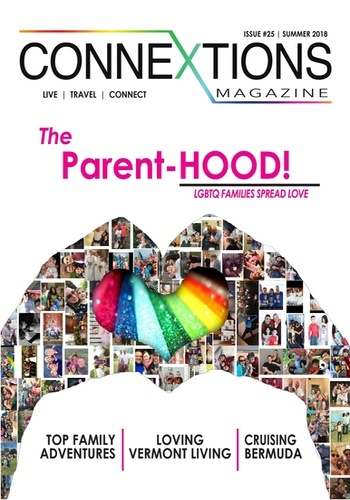 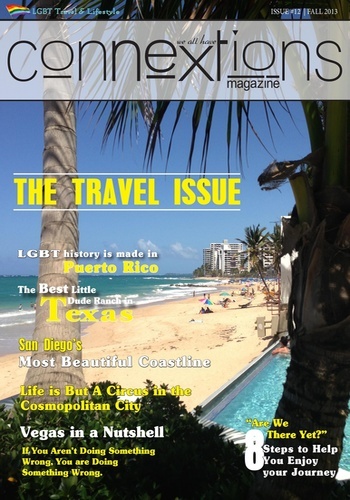 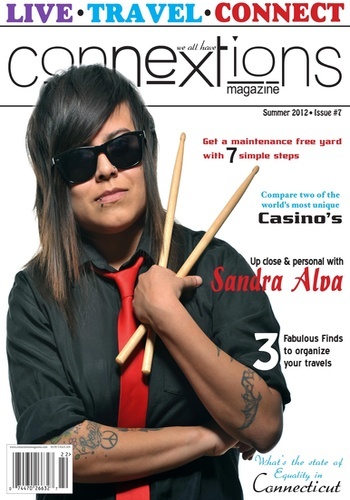 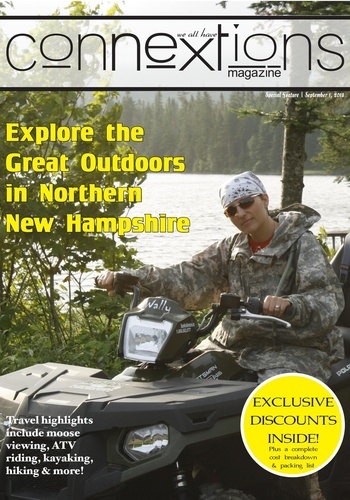 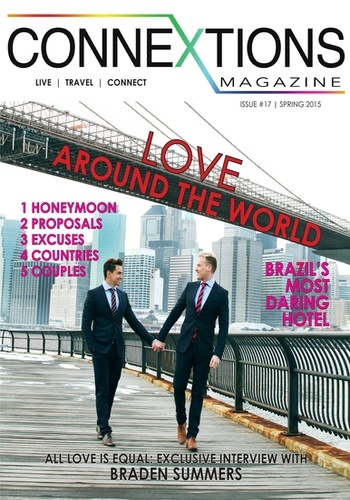 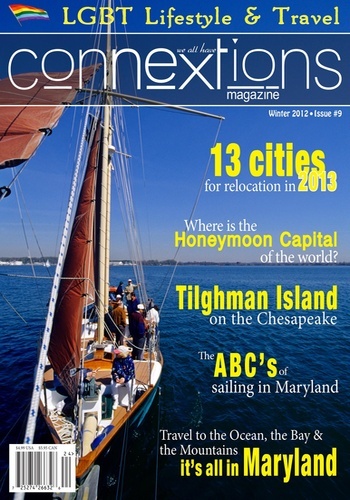 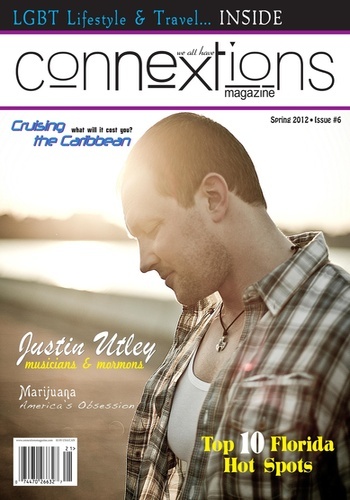 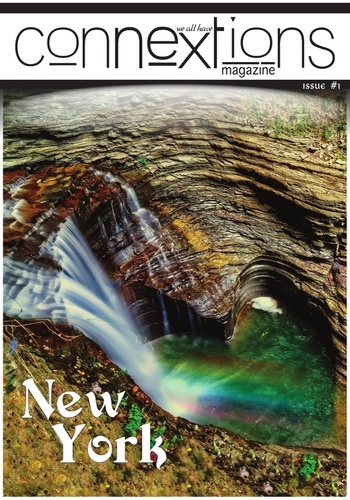 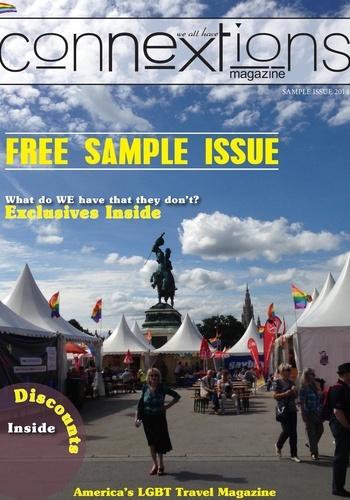 Connextions Magazine celebrates the lifestyle of the LGBT traveler. 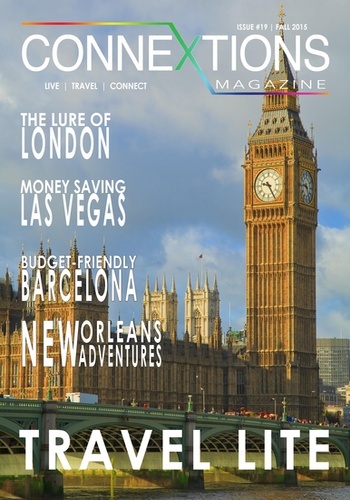 Making connections to travel like a local, whether on a quick weekend getaway or a luxury vacation. 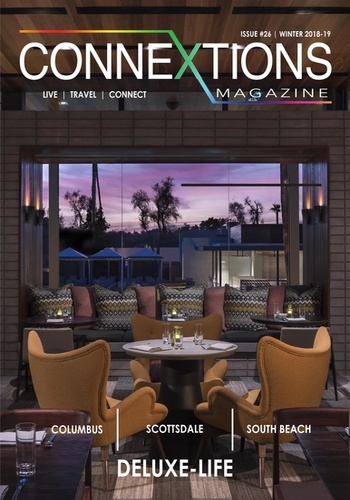 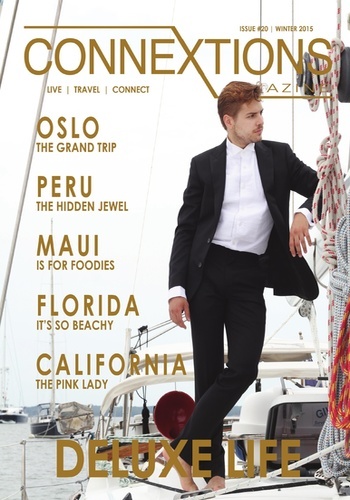 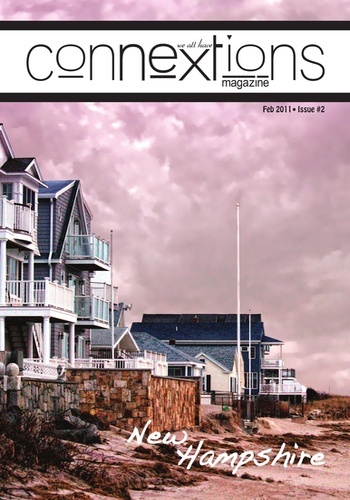 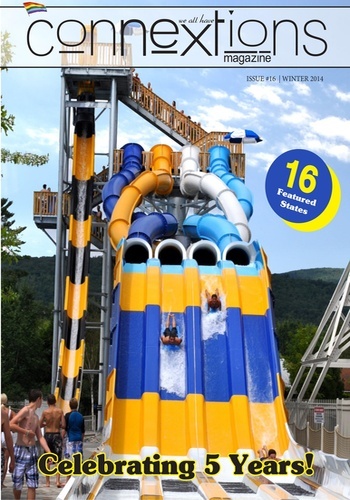 Connextions transports our readers through dazzling photography and insightful content about travel, dining, culture and style to destinations with memorable experiences across the globe.